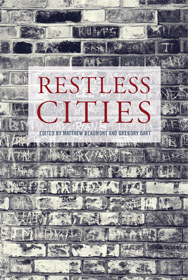 Leading intellectuals reimagine the city as a site of ceaseless change and motion. 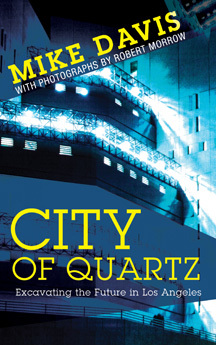 Includes essays by Iain Sinclair, Geoff Dyer and Patrick Keiller. Augé uses the concept of “supermodernity” to describe a situation of excessive information and excessive space. 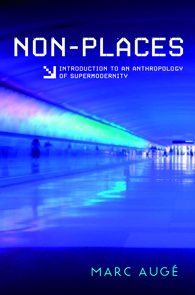 In this fascinating essay he seeks to establish an intellectual armature for an anthropology of supermodernity. By turns a memoir, a travelogue, a love letter, and a meditation, Basrayatha summons up a city long gone, yet which lives on in the memories and imaginations of its people. New Labour came to power in 1997 amid much talk of regenerating the inner cities left to rot under successive Conservative governments. 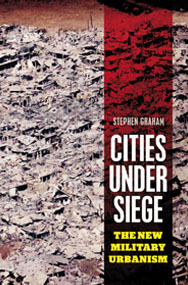 Over the next decade, urban environments became the laboratories of the new enterprise economy: of finance, property speculation, and the service industry. 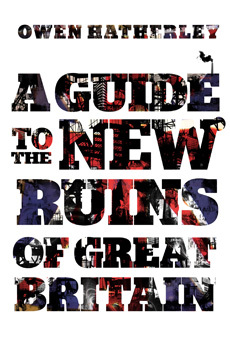 Now, with New Labour capsized, Owen Hatherley sets out to explore the wreckage––the architecture that epitomized an age of greed and selfish aspiration. 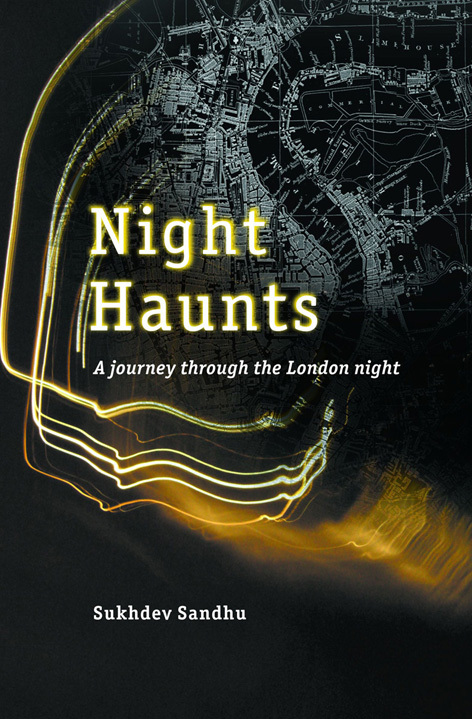 From riverside apartment complexes, art galleries and amorphous interactive “centers” to shopping malls, call centers and factories turned into expensive lofts, Hatherley maps the derelict Britain of the 2010s, an emphatic expression of a failed politics. Fredric Jameson’s new book The Hegel Variations: On the Phenomenology of Spirit is published in hardback in August 2010. The biggest financial crisis since the Great Depression has generated a surge of interest in Marx’s work. 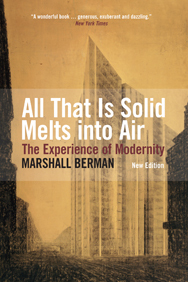 Verso has a collection of key works by some of the most respected scholars to guide the reader through Marx. For nearly forty years, David Harvey has written and lectured on Capital, becoming one of the world’s foremost Marx scholars. Based on his recent lectures, this current volume aims to bring that depth of learning to a broader audience, guiding first-time readers through a fascinating and deeply rewarding text. 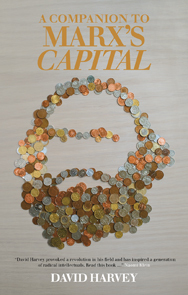 A Companion to Marx’s Capital offers fresh, original and sometimes critical interpretations of a book that changed the course of history and, as Harvey intimates, may do so again. An excellent introduction to Marx’s thought from a major French philosopher. Providing a lucid, succinct, and accessible introduction to Marx and his key followers, complete with pedagogical information for the student, Balibar makes the most difficult areas of theory easy to understand. 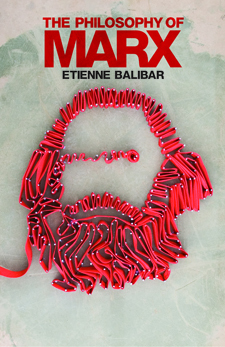 Balibar examines all the key areas of Marx’s writings in their wider historical and theoretical context including the concepts of class struggle, ideology, humanism, progress, determinism, commodity fetishism, and the state. Suitable for the student and scholar in the humanities and social sciences, this will become the standard guide to Marx. 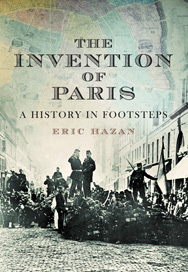 A landmark of French thought, Reading Capital is no less than an attempt to topple the edifice of Western Marxism and rebuild it from the original foundations. 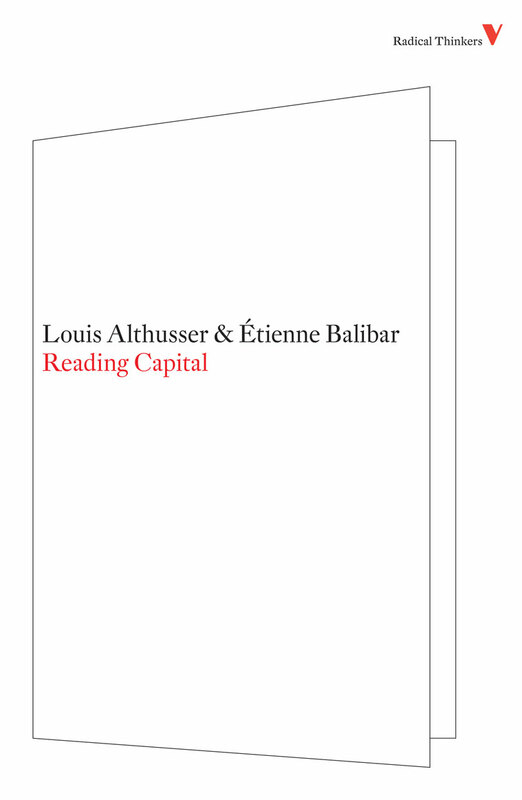 Establishing a rigorous programme of “symptomatic reading” that cuts through the silences and lacunae of Capital to reveal its philosophical core, Louis Althusser interprets Marx’s structural analysis of production as a revolutionary break — the basis of a completely new science. 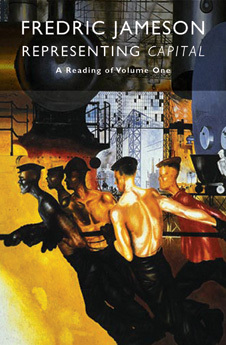 Building on a series of Althusser’s conceptual innovations that includes “overdetermination” and “social formation,” Étienne Balibar explores the historical and structural facets of production as Marx understood them, scrutinizing many of the most fundamental points in Capital, as though for the first time. 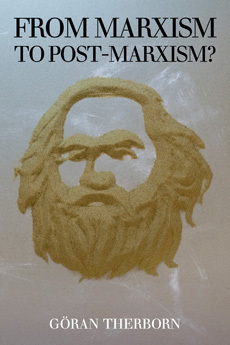 In this succinct and panoramic work—both stimulating for the specialist and accessible to the general reader—one of the world’s leading social theorists, Göran Therborn, tackles the question of the trajectory of Marxism in the twentieth century and its legacy for radical thought in the twenty-first. 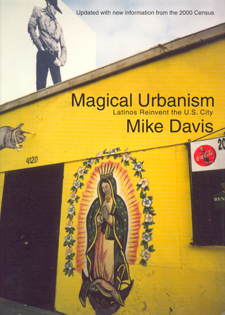 New release in February 2011! Jameson’s latest book is Valences of the Dialectic; The Hegel Variations: On the Phenomenology of Spirit is forthcoming. Terry Eagleton for The Task of the Critic: Terry Eagleton in Dialogue. 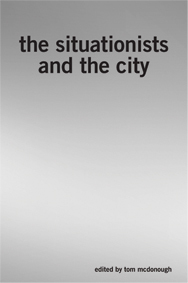 Alberto Toscano’s Fanaticism: On the Uses of an Idea will be published this summer. For further information, contact Andrew Hemingway, or Esther Leslie. …as Marx “inverted” Hegel’s dialectic to “stand it on its feet”, Jameson inverts our usual image of the dialectic. …The dialectic is not just a matter of challenging fixed thinking, but also the fixed categories of our social life. 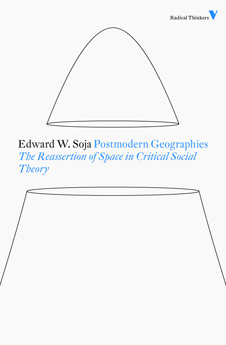 Fredric Jameson is the author of numerous books, including Archaeologies of the Future, The Modernist Papers, A Singular Modernity and Postmodernism, Or, The Cultural Logic of Late Capitalism. The Hegel Variations: On the Phenomenology of Spirit is forthcoming in 2010. 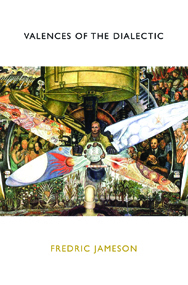 The full article is available to subscribers on The Philosophers’ Magazine website, here. 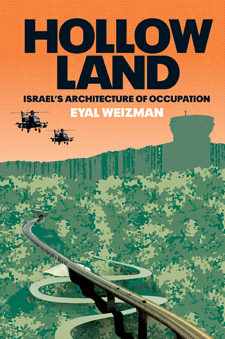 Archaeologies of the Future: Jameson’s Utopia or Orwell’s Dystopia? This issue available electronically here. Kees Van Der Pijl giving the Deutscher prize lecture for his book Nomads, Empires, States. The Apocalypse Marxism panel featuring Mark Fisher giving a taste of his Capitalist Realism, Ben Noys giving a flavour of his new book with EUP next year, The Persistence of the Negative, and Evan Calder Williams on salvagepunk and the apocalypse. Mark’s paper is available here. In his first visit to the UK in about 20 years, Fredric Jameson’s interpretation of Capital (part of a project forthcoming from Verso 2010/2011), in a packed, standing room only, lecture hall with responses from Peter Osborne, Maria Elisa Cevasco and Peter Thomas. 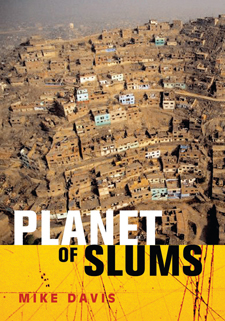 Discovering a new book by Kevin Doogan, New Capitalism? The Transformation of Work. Blair Ogden on Walter Benjamin. An ‘after hours’ meeting in a packed Strand pub with John Holloway, Moishe Postone and Hillel Ticktin. An increasingly desperate hunt with some other delegates for a gentleman’s toilet… Woman’s toilet after woman’s toilet in the labyrinth of SOAS… Still, makes a change, I’m sure! Very nice people stopping to chat, say nice things about the list and buy books – thanks for making the weekend a pleasure. And a special mention to some very lovely people who helped us lug out the vast boxes to the cab in the pouring rain on Sunday evening.